Tags: La Lechera Sweet Condensed Milk . 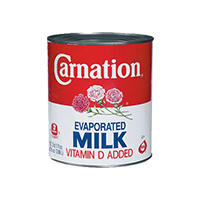 Carnation Milk creates a concentration of lactose (milk sugar), whic..
Nido from Nestleis a whole milk, emulsifier- soya lecithin.130 g milk powder and 900 ml water makes .. 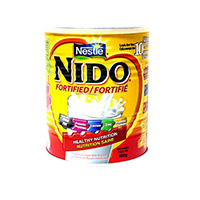 Peak Dry Whole Milk 400g is a complete milk as it contains most nutrients especially vitamins, miner.. 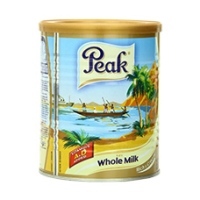 Peak Dry Whole Milk 900g is a complete milk as it contains most nutrients especially vitamins, miner.. 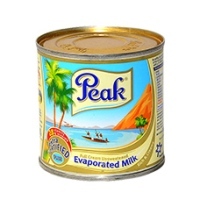 Peak Milk Evaporated Milk 160l is a complete milk as it contains most nutrients especially vitamins,.. 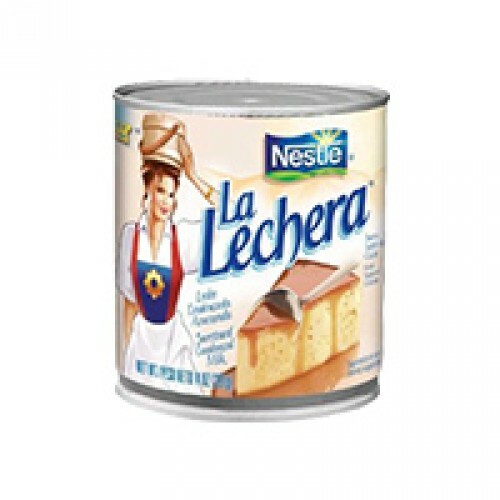 Peak Milk Evaporated Milk 386l is a complete milk as it contains most nutrients especially vitamins,.. Peak Whole Milk Big is a complete milk as it contains most nutrients especially vitamins, mineral sa..